Wanna save $5 off your Walmart order? We spotted some coupon codes/eVouchers that can save you $5 off your order of $50+ online! There was a $10 off coupon but it has since expired. You do not have to live in the cities mentioned in the coupon codes, they apply to anyone. 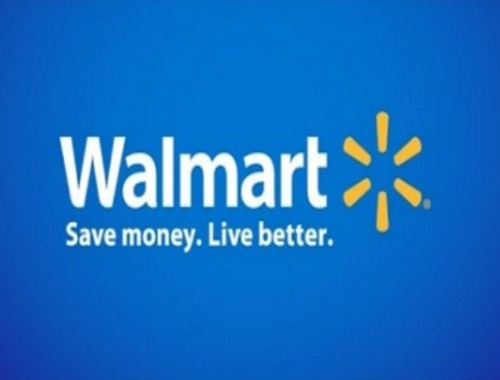 To get the discount, sign into your Walmart online account and click here to enter the promo code, once added you can apply the savings during your checkout by clicking "Edit" during the payment section and selecting the eVoucher. There is a limit of one eVoucher per order. The eVouchers are valid online only for the first 2000 redemptions, or until November 15, 2016.